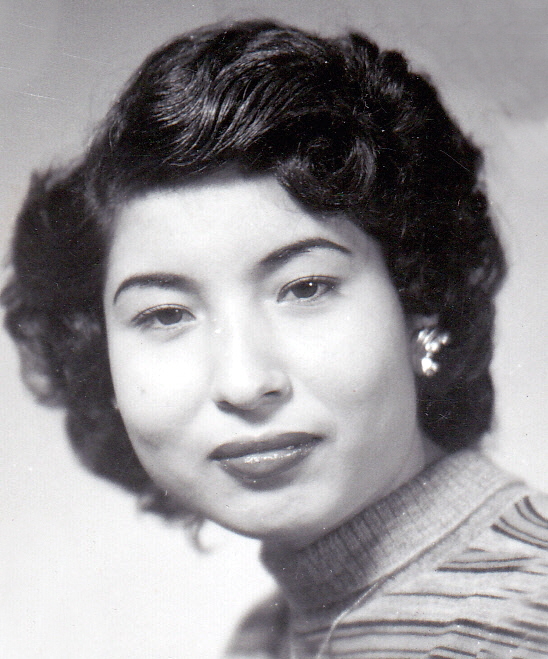 Adelaida Valdez Guardarama, 89 passed away Tuesday, March 26, 2019 in Lubbock. Services for Mrs. Guardarama will be 10:00 am Friday, March 29, 2019 at Our Lady of Guadalupe Catholic Church with Father Martin Pina officiating. A prayer service will be held 7:00 pm Thursday, March 28, 2019 with viewing starting at 12:00 pm. All arrangements were made under the direction of Calvillo Funeral Home. Adelaida was born December 16, 1929 in Enid, OK to Felipe & Josefa Valdez. She married Carlos Guardarama in 1967 in San Antonio and worked at Blue Bonnet Laundry for many years. After leaving the laundry business, Mrs. Guardarama worked as a housekeeper and loved spending time with her family. She is preceded in death by her parents; six sisters, Lasarita Valdez, Maria Valentina Valdez, Gregoria Valdez, Evelyn Valdez, Helen Valdez, Grace Flores; two brothers, Jacinto Valdez, Jesus Valdez.